Regal Furnishing has been working with a number of camper vans and leisure vehicles for two decades, including perhaps one of the most iconic of all time. We’ve carried out a wide range of Campervan upholstery projects and helped countless people get back on the road with this majestic vehicle. Unfortunately, not even the best of vehicles are immune from becoming worn or damaged over time but our incredible campervan upholstery services can get your vehicle looking as great as it did the very first day you feel in love with it. Our professional team has been working on campervans since 1997 and have the knowledge base, skill set, and experience to make sure that you get exactly what you want from your project. With such a vast array of high-quality fabrics, linings and foam to choose from, you can be sure that you’ll get the best for your vehicle. Whether you want to rediscover the original aesthetics of your vehicle, take the interior design in a direction never seen before or simply need cushion refills or zip repairs, campervan upholstery from Regal Furnishing can achieve exactly what you’re after. 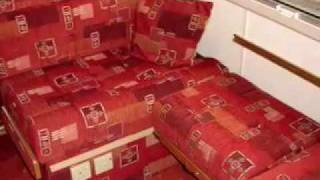 We have a stunning array of fabrics for you to choose from for your campervan reupholstery. This range consists of everything from classic and traditional materials to modern, updated designs and everything in between. 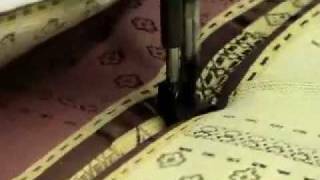 Of course, you’ll want to see these fabrics for yourself before deciding which is best and we welcome you to take a look at our fabric room to get a feel for how your campervan will look when the job is completed. Every single one of our VW Campervan upholstery projects is executed from a perfectionist’s point of view. We never scrimp on quality and aim to produce only the best results in everything that we do. All of the materials we use are compliant with the latest British fire standards and regulations to ensure maximum safety and give you the peace of mind you need. 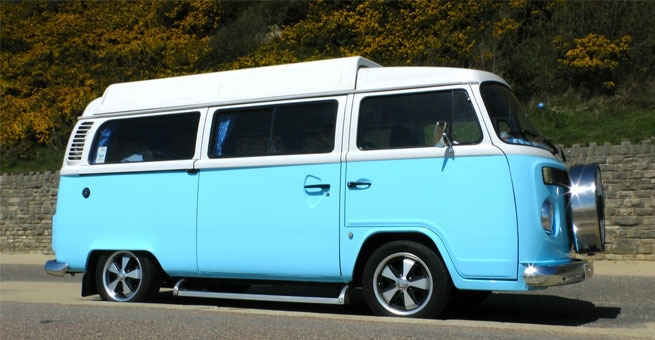 Add the fact that VW Campervan reupholstery services are completed by 4.30pm on the same day they are started and it is clear to see that you could be driving your restored campervan away safely and quickly. 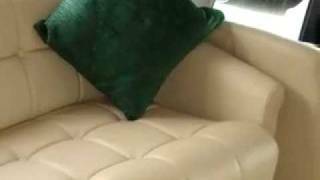 For more information on our VW Campervan upholstery and to find out how Regal Furnishing can help you get back on the road in style, get in touch with us today and we’d be more than happy to assist you.